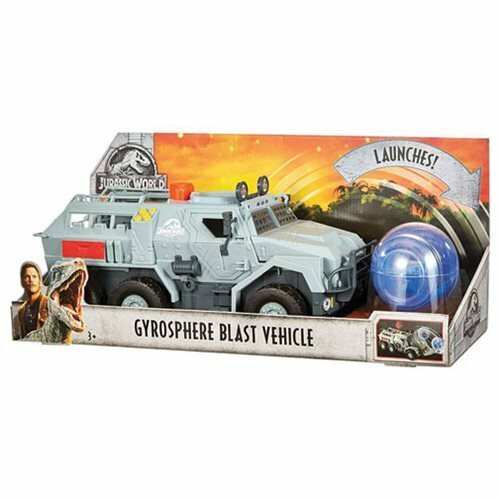 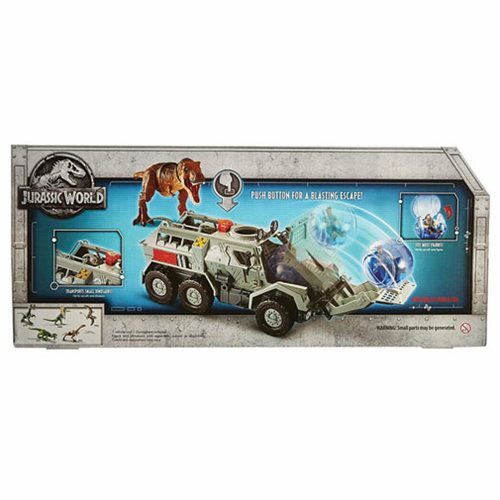 Enjoy the dino-mite action and adventure of Jurassic World: Fallen Kingdom, and raise the fun and excitement to another level with this Jurassic World: Fallen Kingdom Gyrosphere Blast Vehicle. 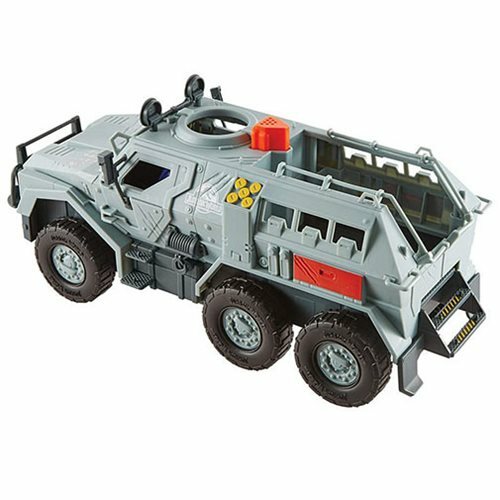 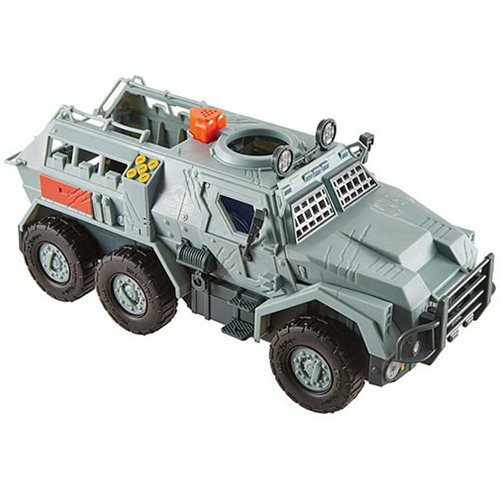 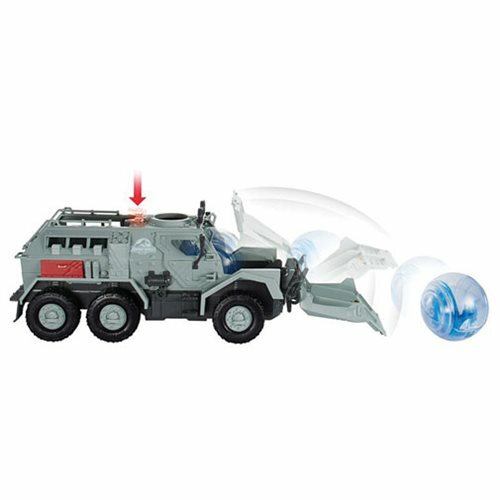 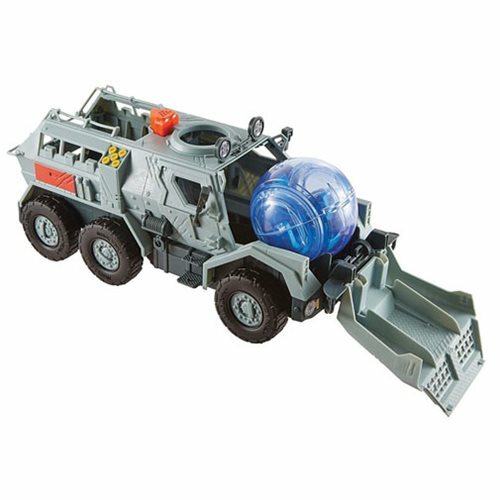 Inspired by the military-like vehicle in the movie, it launches the included gyrosphere for extra action! 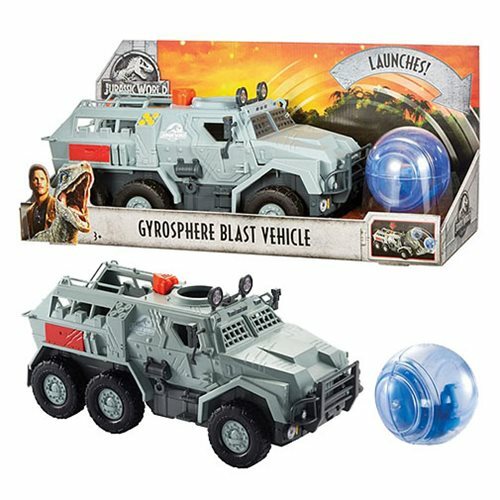 You can put action figures and raptors inside, too, but they're not included.